Welcome to West Georgia Tennis Club! We are a private clay court tennis club with the very best ‘State of the Art’ playing surfaces (soft, never dry clay courts). We are conveniently located in West Georgia just two minutes from I-20 and within 25 minutes of downtown Atlanta! 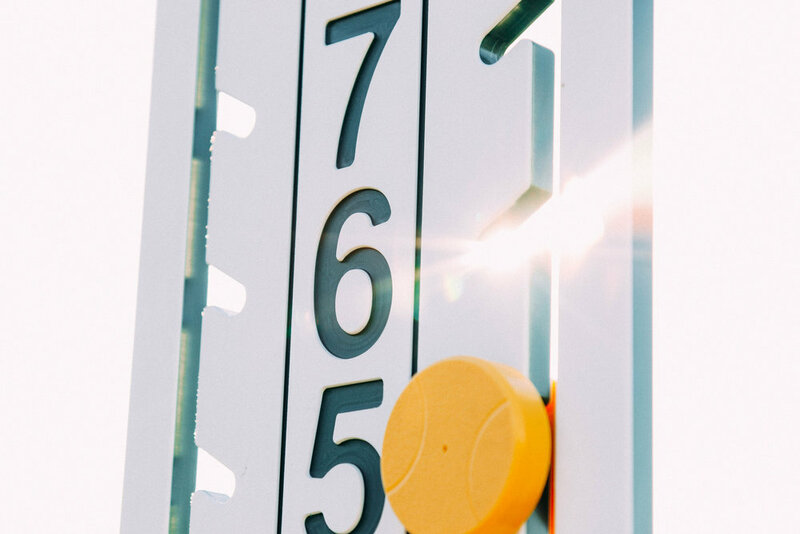 Our courts are Har-Tru HydroGrid® Sub-Surface Irrigation Clay Courts featuring a superior LSI Courtsider XL lighting system! Take I-20 West to Liberty Road exit #26 left for approximately 1.2 miles. Club is on the right.